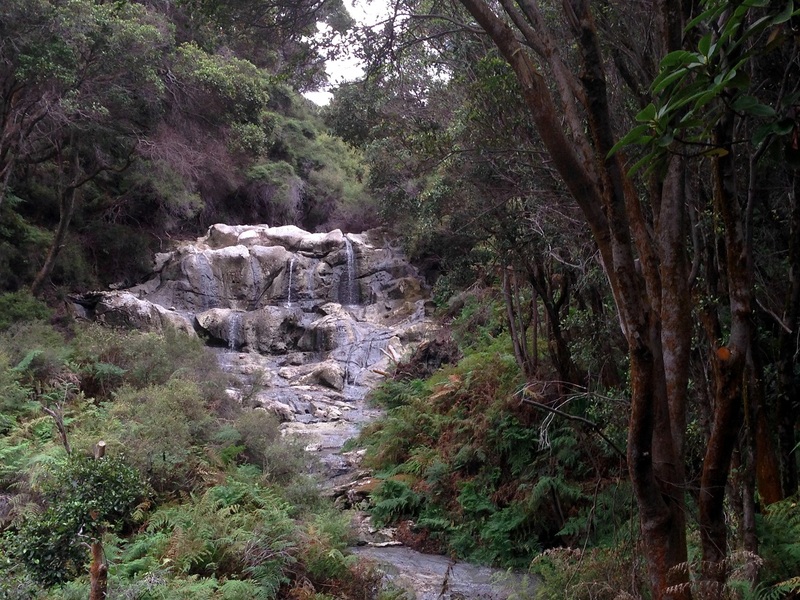 The picturesque hot waterfalls where Maori warriors would bathe to heal the wounds of battle. Hells Gate, Rotorua, New Zealand. This entry was posted in dear monday, inspiration, Photography, travel and tagged dear monday, dearmonday2015, new zealand, photography, travel. Bookmark the permalink.